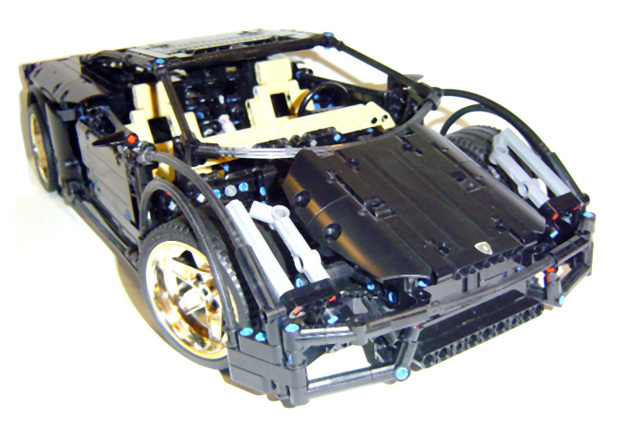 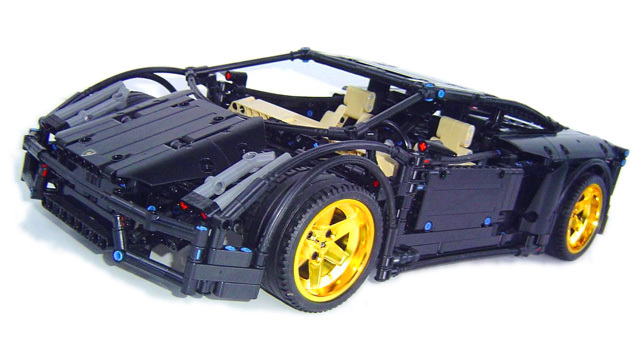 This all Black Lamborghini Model took me 2 months to acquire the 7 19L black Flex axles and 6 14L Black flex axles. 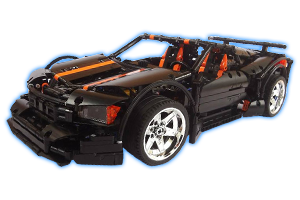 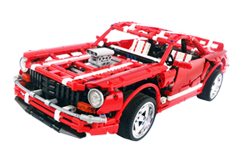 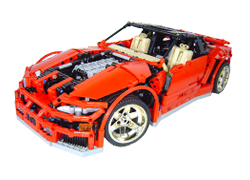 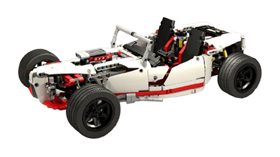 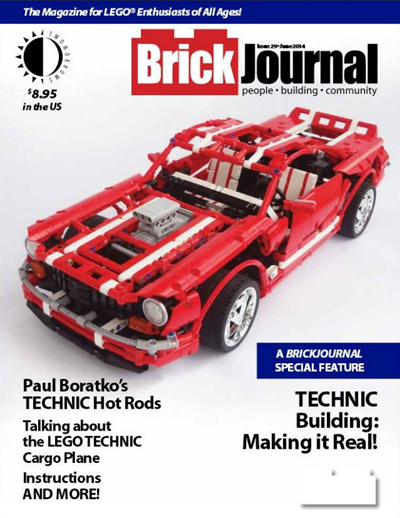 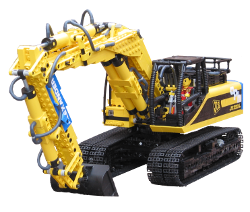 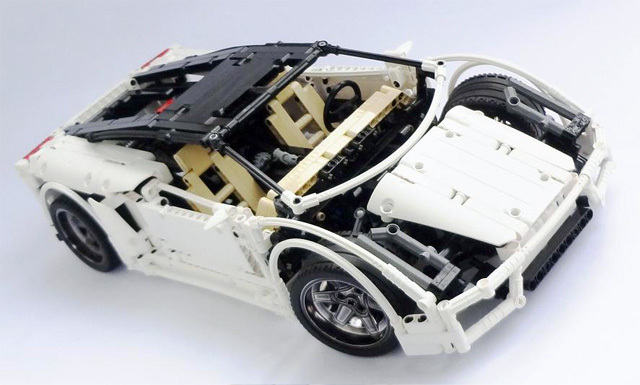 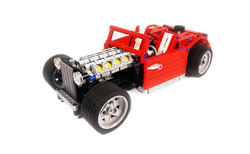 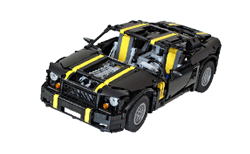 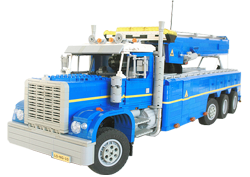 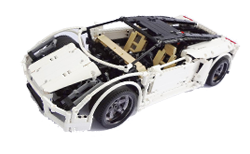 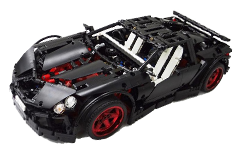 The Regular model uses 16L flex axles to form the front end shape, but I was forced to use 14L ones because Lego does not make 16L in Black. 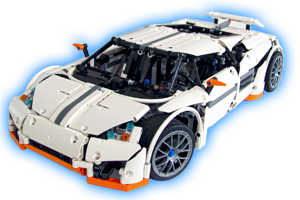 I also had to use the 2 types of smaller panels for the front hood, once again due to part limitations in the black color. 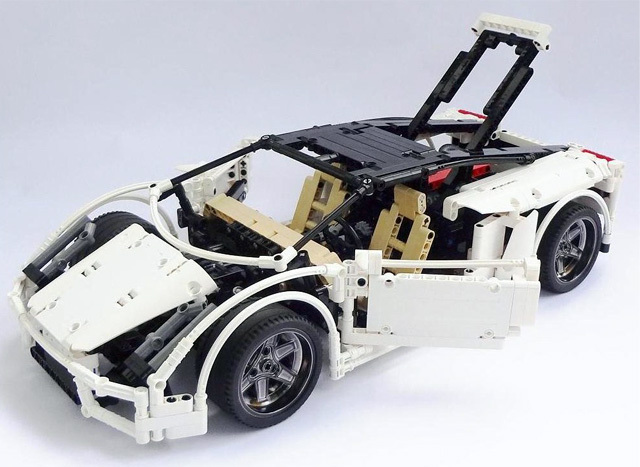 to make finding the needed parts easier! 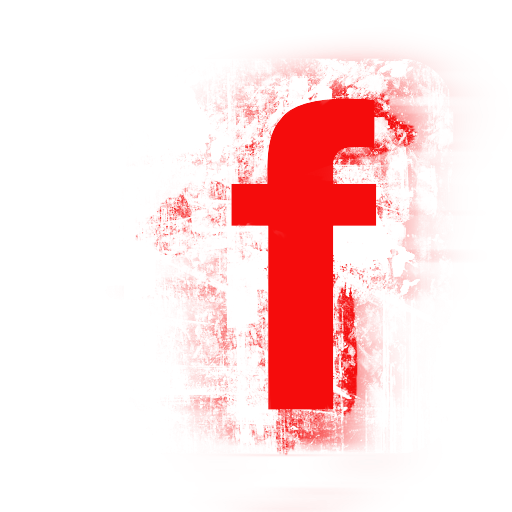 Right Click to Save Instructions File. 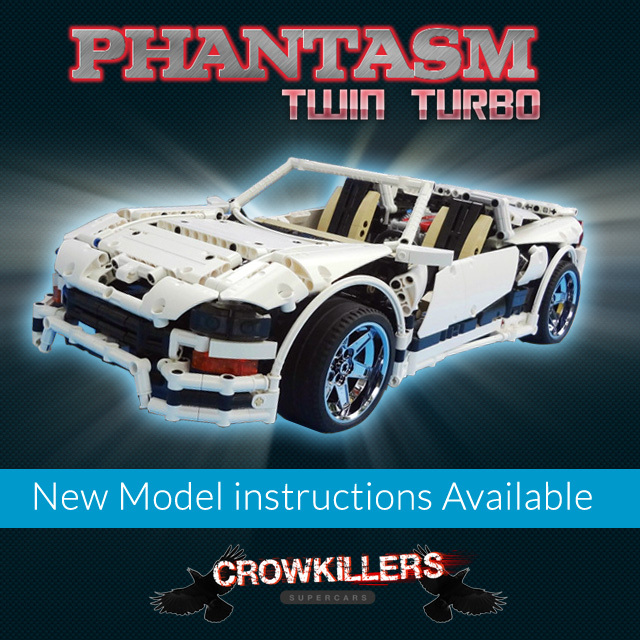 Build the fantastic Phantasm Twin Turbo! 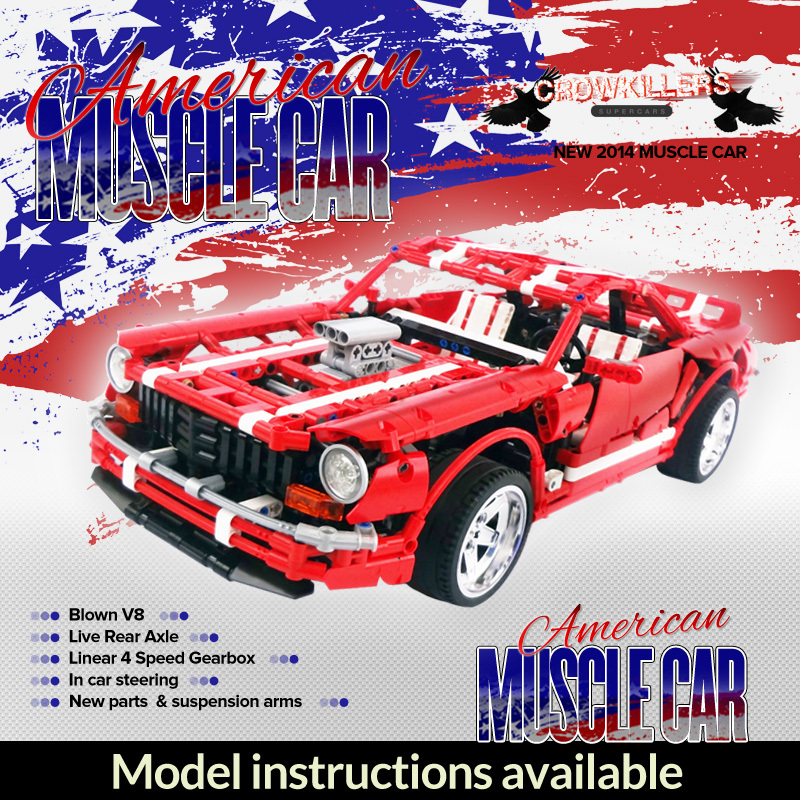 Build the Amazing 2014 Muscle Car! 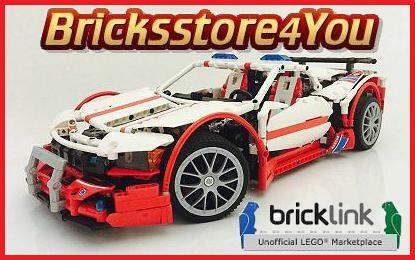 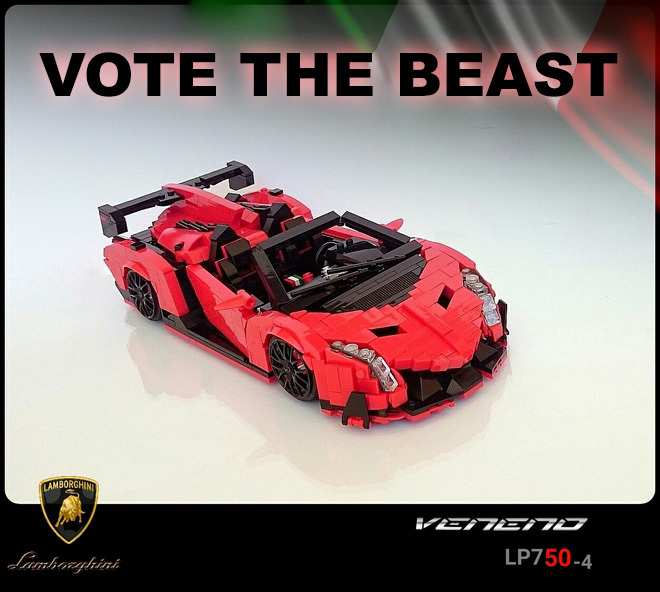 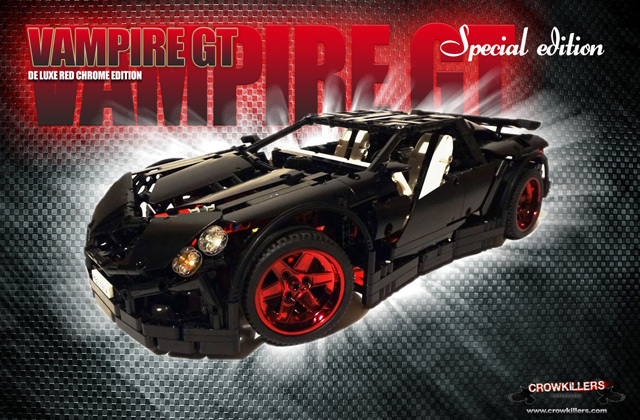 Build the Incredible Vampire GT Supercar!